Product categories of Metal Part of Solenoid Valve, we are specialized manufacturers from China, Solenoid Value Metal Fittings, Solenoid Valve Stamping Part suppliers/factory, wholesale high-quality products of Solenoid Valve Turning Machining R & D and manufacturing, we have the perfect after-sales service and technical support. Look forward to your cooperation! 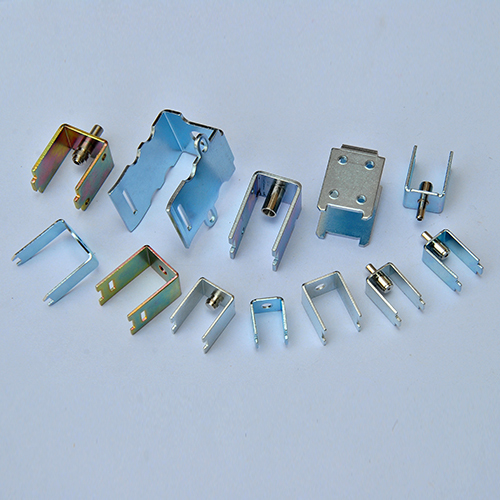 We are engaged in the production of metal parts of the solenoid valve for 10 years, mainly the electromagnetic valve metal shell, solenoid valve magnetic column. We have a wealth of experience and sophisticated equipment. 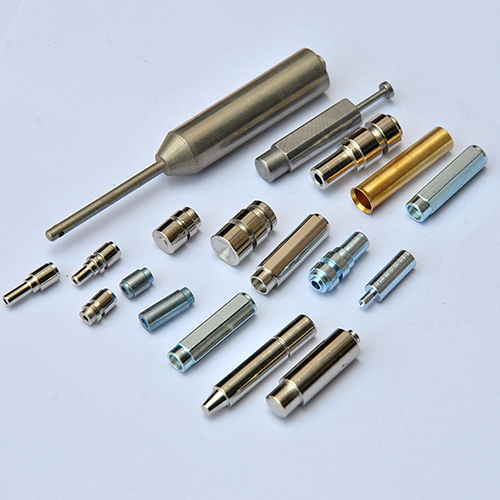 Mainly used for ATM, refrigerator electromagnetic valve, vehicle electromagnetic valve, motorcycle, game, medical equipment, blood pressure monitor. The application of a very wide area.